Johnson said that once a malicious app laced with malware has been installed on the system, it could then access the Safari library and steal the web browsing history. 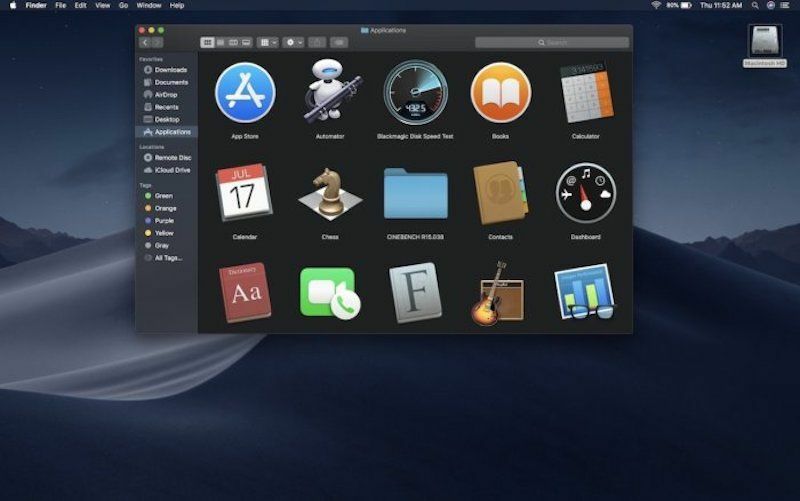 While only MacOS Mojave is impacted, it’s important to note that macOS High Sierra and earlier had no privacy protections whatsoever,” Johnson stressed in an email to Threatpost. Johnson said that he notified Apple and privately released the technical details to the computing giant. Apple has acknowledged the vulnerability, but Johnson told Threatpost he expects it will take them some time to release an update with a fix. At the time of this writing, there is no patch/remediation available. Apple has faced a slew of security issues lately – the company last week patched a major flaw in its Group FaceTime feature that allowed callers to eavesdrop on people they called even if the other party never picked up. Also last week, a researcher claimed to have found a new Apple zero-day impacting macOS that could allow an attacker to extract passwords from a targeted Mac’s keychain password management system. Threatpost reached out to Apple for comment and will update this post with any response. Interested in learning about mobile enterprise security threats and best practices? Don’t miss our free Threatpost webinar on Feb. 27 at 2 p.m. ET. Join Threatpost senior editor Tara Seals and a panel of mobile security experts, including Patrick Hevesi of Gartner; Mike Burr of Google Android; and David Richardson from Lookout. They’ll discuss the top evolving threats and risks that are unique to this work-from-anywhere environment; best practices for addressing them; and new challenges on the horizon, such as 5G services.